On my tour of Massachusetts and Connecticut in 2011, I drove from Enfield, Connecticut north through to Longmeadow and east through Massachusetts visiting Brookfield. At Lancaster, I headed west to Warwick, then north to New Hampshire. Once done with New Hampshire, I headed west to Berkshire County. 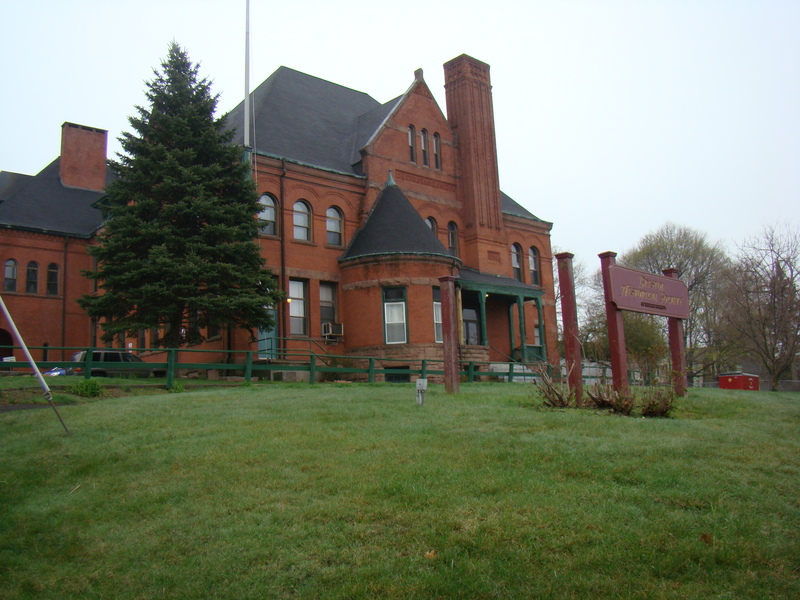 After I finished up in Pittsfield, I headed south to Connecticut. I drove through Litchfield and Thomaston. It was not to hard to head east to Bristol. You can read about my travels on the blog: Massachusetts Meanderings. 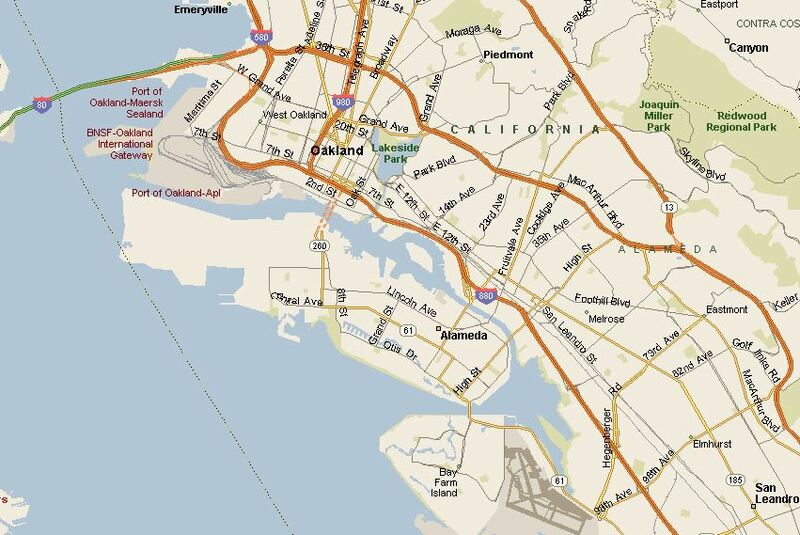 Just put Bristol into the search box and it will bring up my visit to the area. At the Bristol Public Library I found an obituary notice for Mary J. Barclay Ford. I also found the cemetery information and the location of the burials. I was hoping that one of the children of John and Margaret Barclay would tell me the maiden name of Margaret. 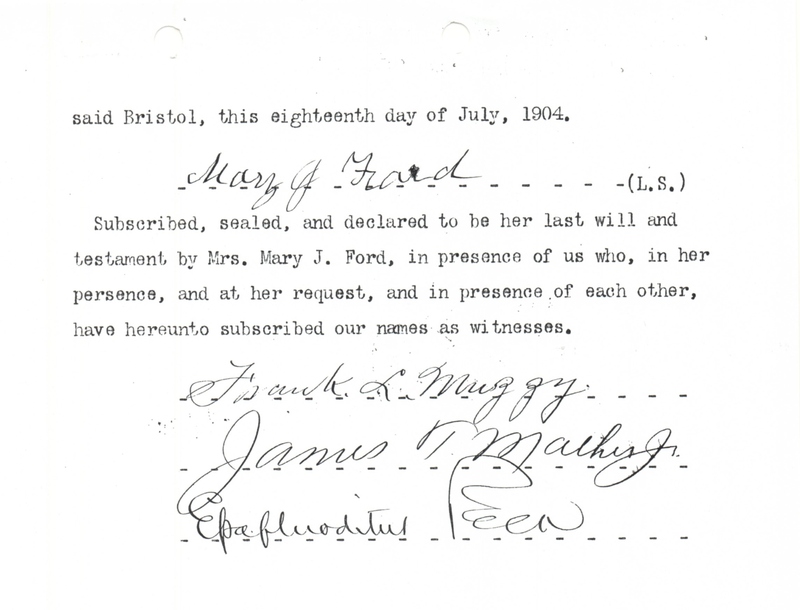 Well Mary J. Barclay Ford did have the name of her mother on her death certificate but it is very hard to read. Sign by Art Dewry, M.D., Bristol, Conn.
Residence at death Bristol, Conn. 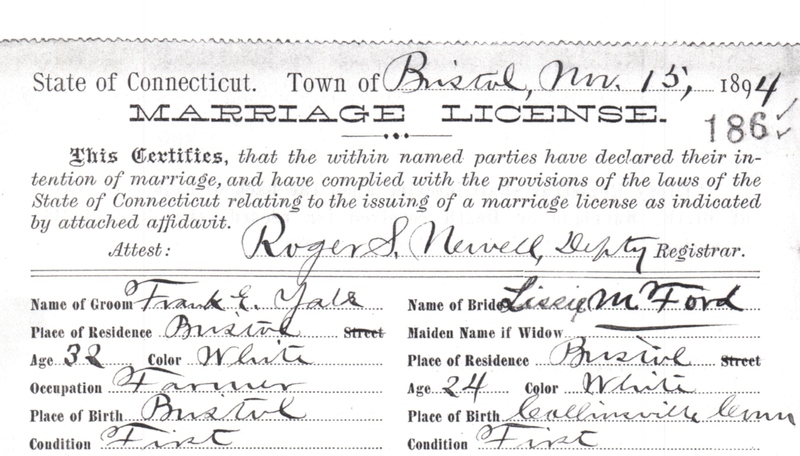 Source: Medical Certificate of Death and Undertakers Certificate for Mary Jane Barclay Ford, March 29, 1917, Bristol, CT. #75, Bristol Courthouse, Connecticut. If you can read the last name for Margaret, I would be very grateful. I am so close to Margaret’s last name. Just click on the picture and it will open in a bigger window. Click your back button to return. 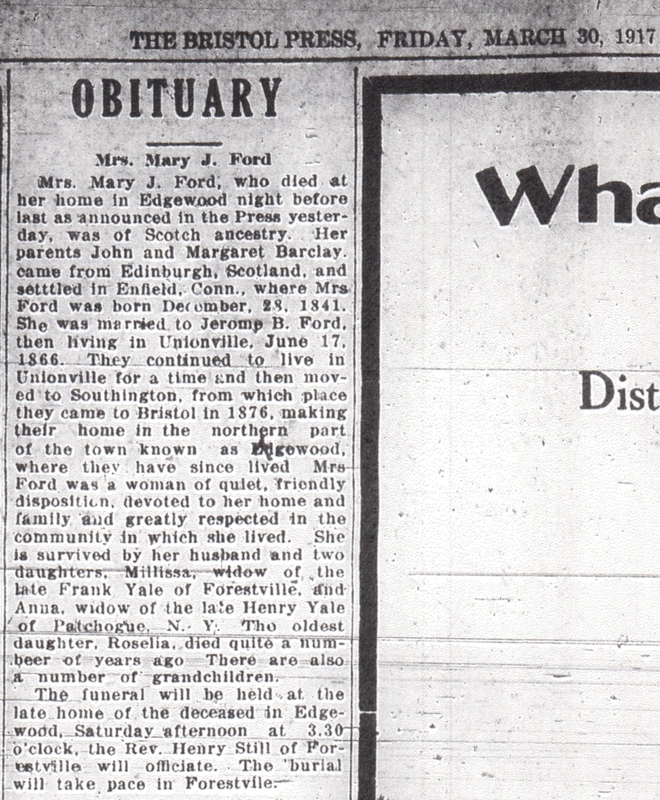 Obituary for Mary J. Ford, 1917 Bristol, CT.
Mrs. Mary J. Ford, who died at her home in Edgewood night before last as announced in the Press yesterday, was of Scotch ancestry. Her parents John and Margaret Barclay came from Edinburgh, Scotland, and settled in Enfield, Conn. where Mrs. Ford was born December 28, 1841. 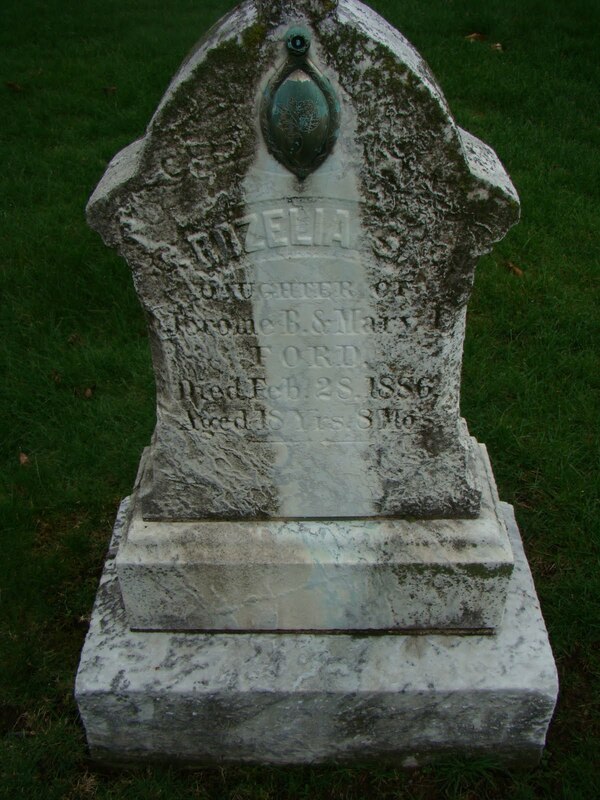 She was married to Jerome B. Ford then living in Unionville, June 17, 1866. They continued to live in Unionville for a time and then moved to Southington, from which place they came to Bristol in 1866, making their home in the northern part of the town known as Edgewood, where they have since lived. Mrs. Ford was a woman of quiet, friendly disposition, devoted to her home and family and greatly respected in the community in which she lived. 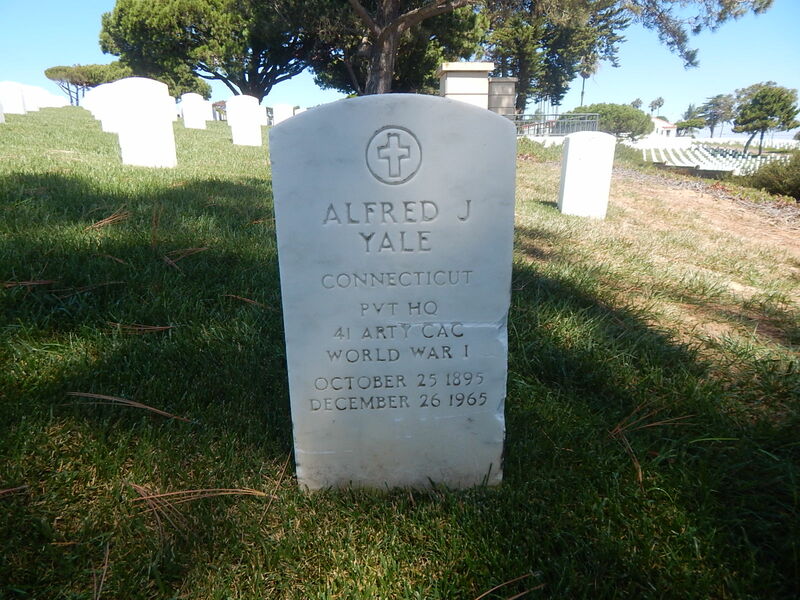 She is survived by her husband and two daughters, Millissa, widow of the late Frank Yale of Forestville, and Anna, widow of the late Henry Yale of Patchogue, NY. The oldest daughter Roselia, died quite a number of years ago. There are also a number of grandchildren. The funeral will be held at the late home of the deceased in Edgewood, Saturday afternoon at 3:30 O’clock, the Rev. Henry Still of Forestville will officiate. The burial will take place in Forestville. Source: Obituary of Mrs. Mary J. Ford, the Bristol Press, Friday March 30, 1917, pg. 7, col. 3. Bristol Public Library, Genealogy and History Room. Recorded at Bristol, Conn. Aug. 20, 1917 by Thomas B. Steele, Registrar. Source: Medical Certificate of Death for Jerome Ford, July 5, 1917, Bristol, Connecticut, Bristol Courthouse. 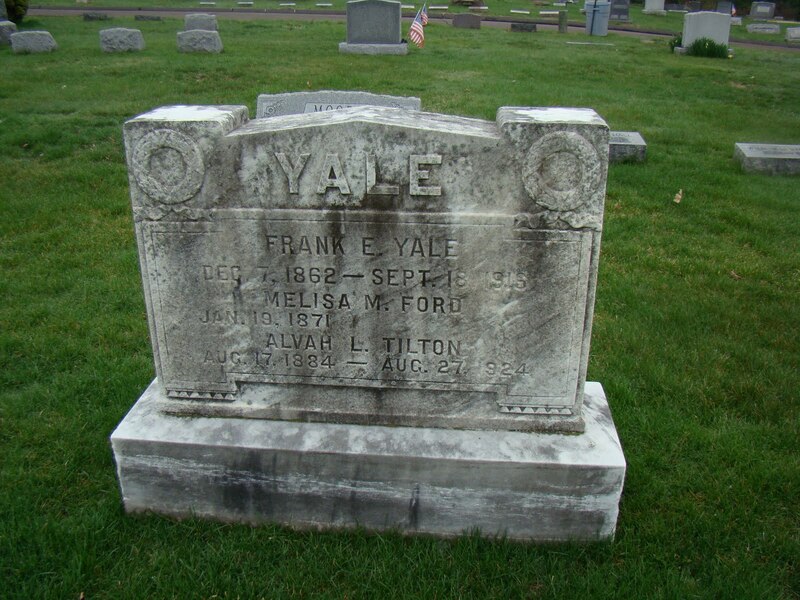 The funeral of Jerome B. Ford was held this afternoon at 2:30 o’clock at the home of his daughter Mrs. Frank B. Yale of Stafford Ave, Forestville. The Rev. Henry D. Coe of the Baptist Church officiated. Internment was in the Forestville Cemetery. 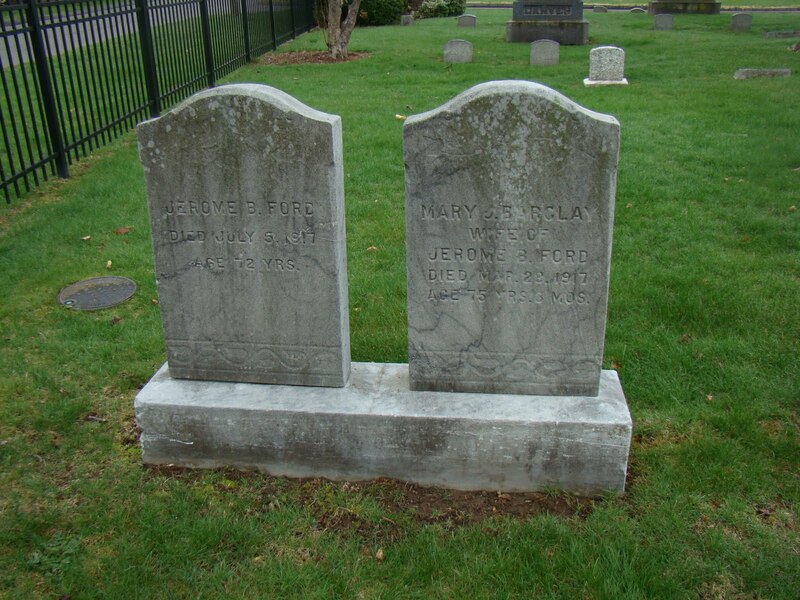 Source: Obituary – Funeral of J.B. Ford, Bristol 4/19/1917 to 10/2/1917, Bristol Press, CT. Bristol Public Library genealogy and history room. In the next post I will share my visit to the Forestville Cemetery in Bristol where they are buried along with other family members.